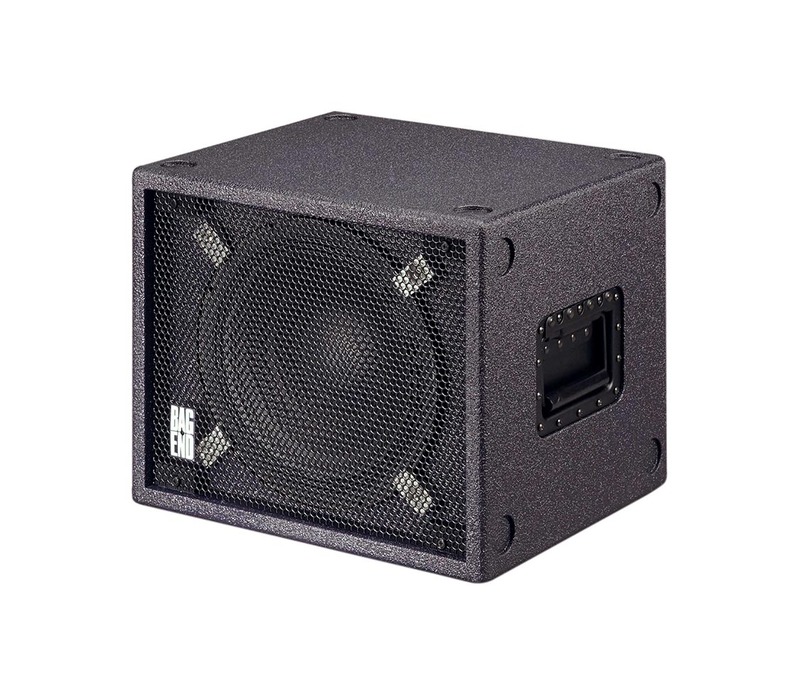 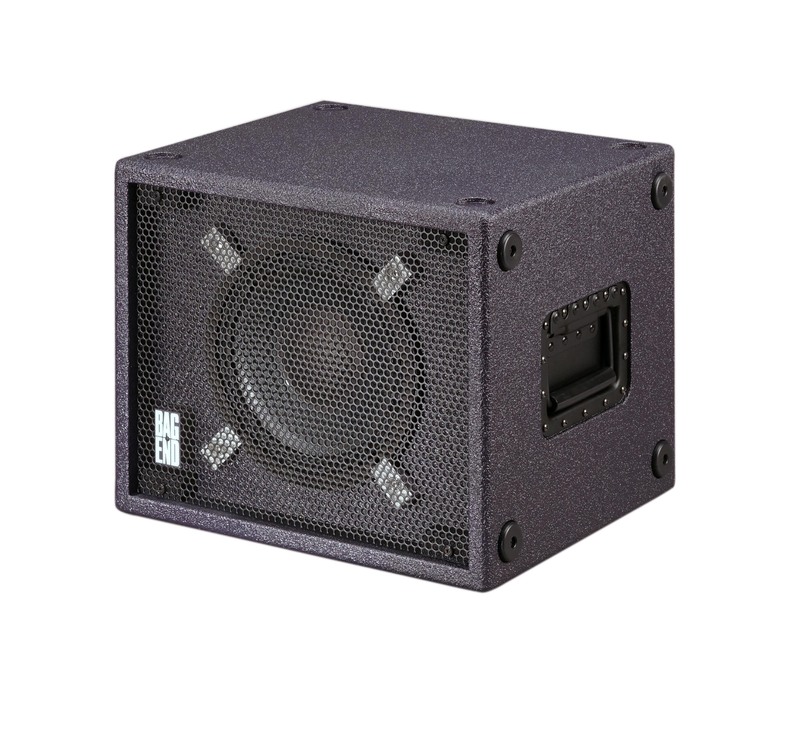 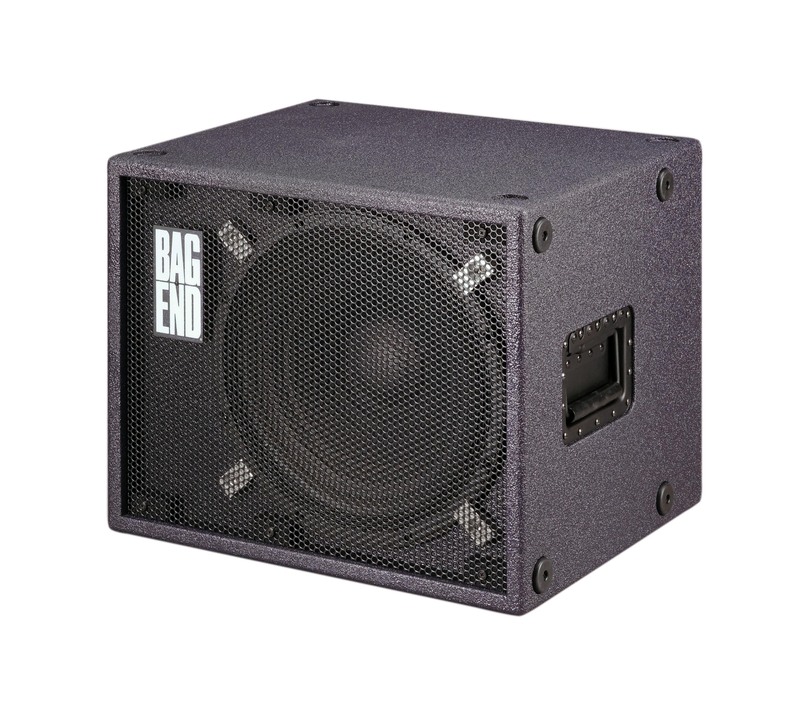 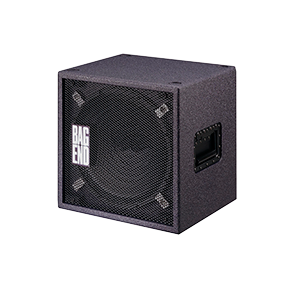 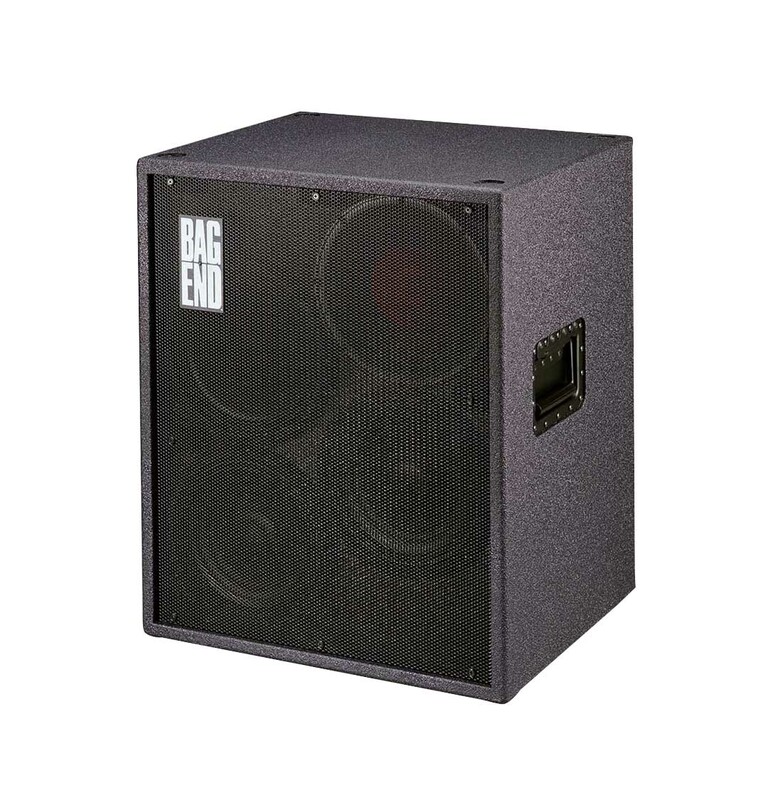 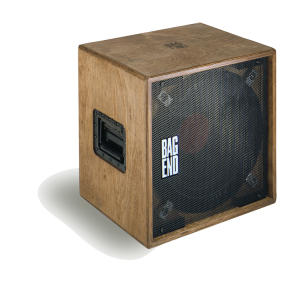 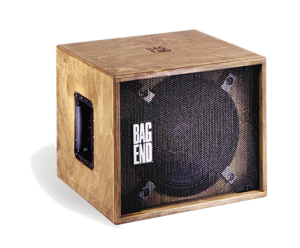 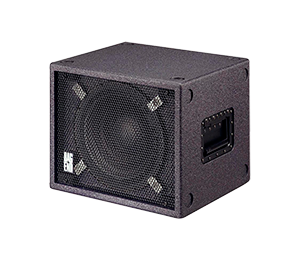 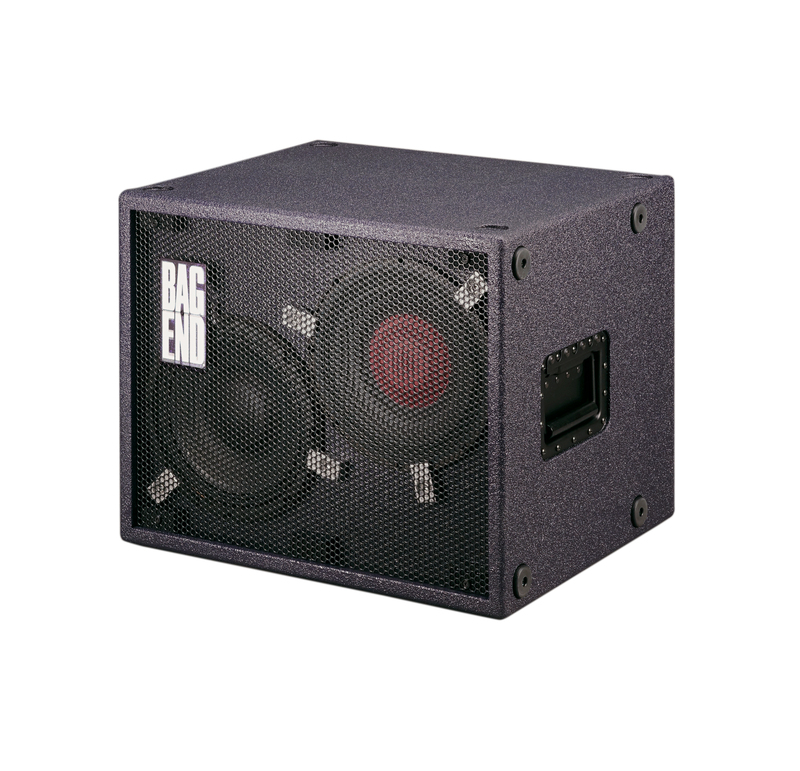 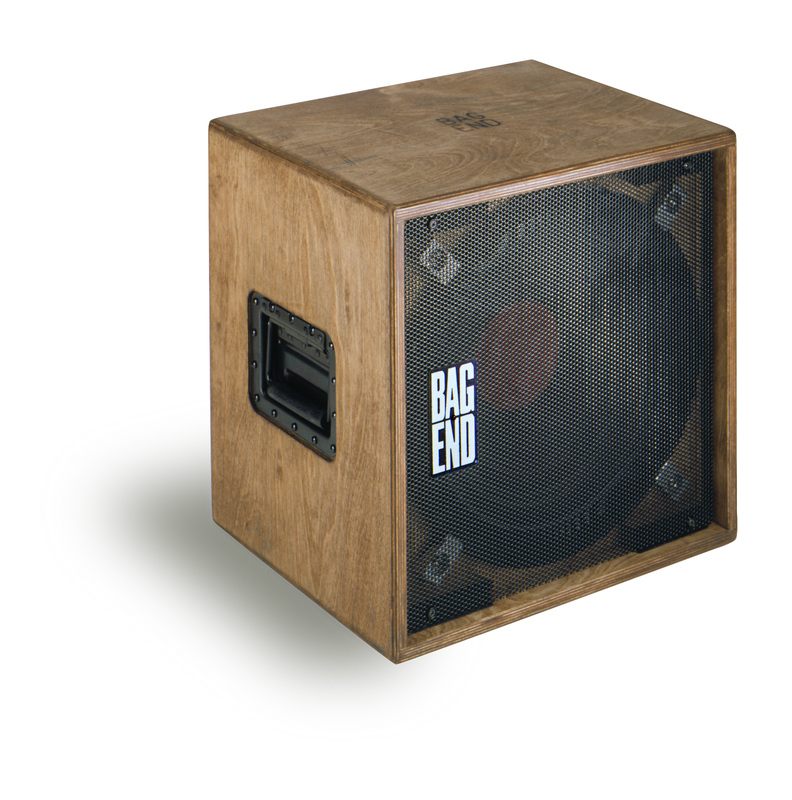 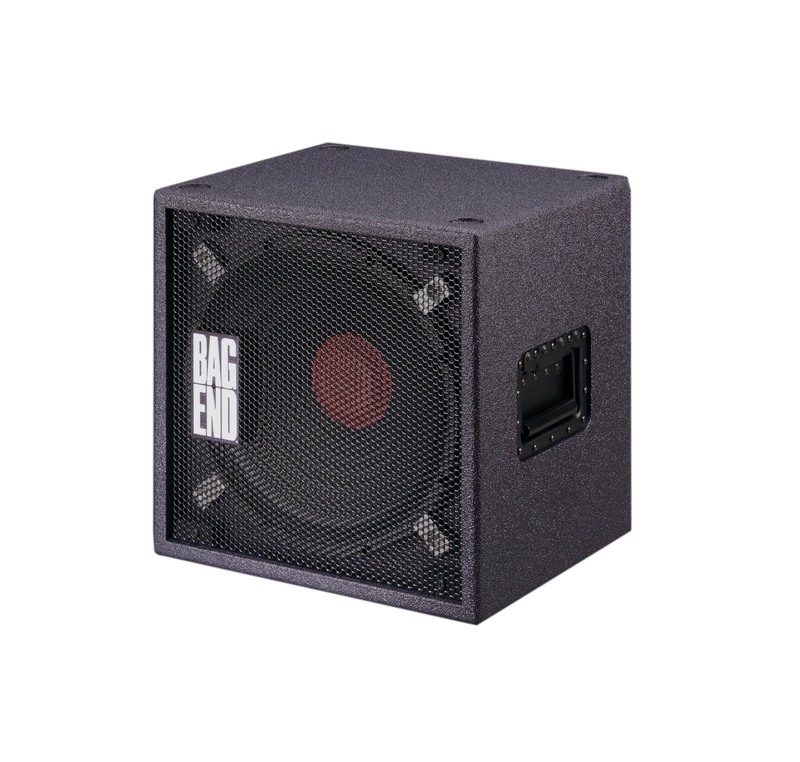 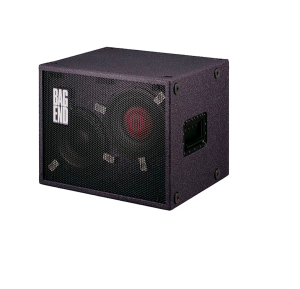 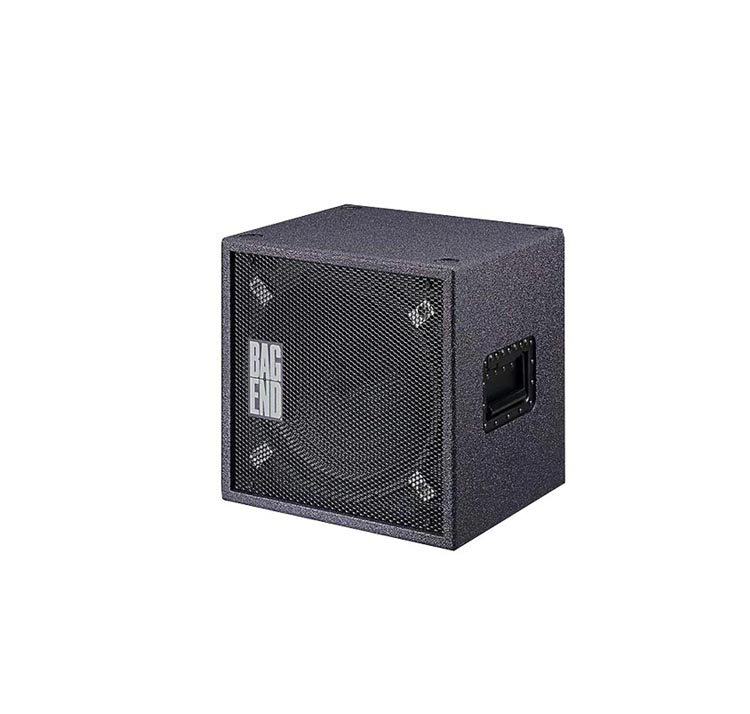 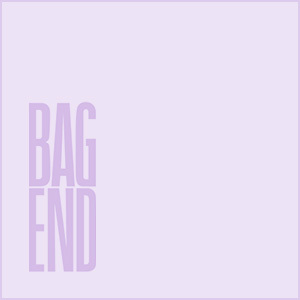 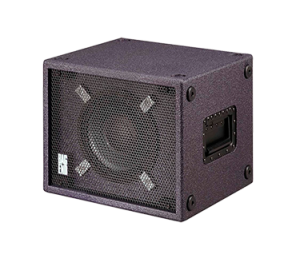 The Bag End Musical Instrument Systems incorporates modern driver technology coupled with state of the art cabinet construction and timeless designs. 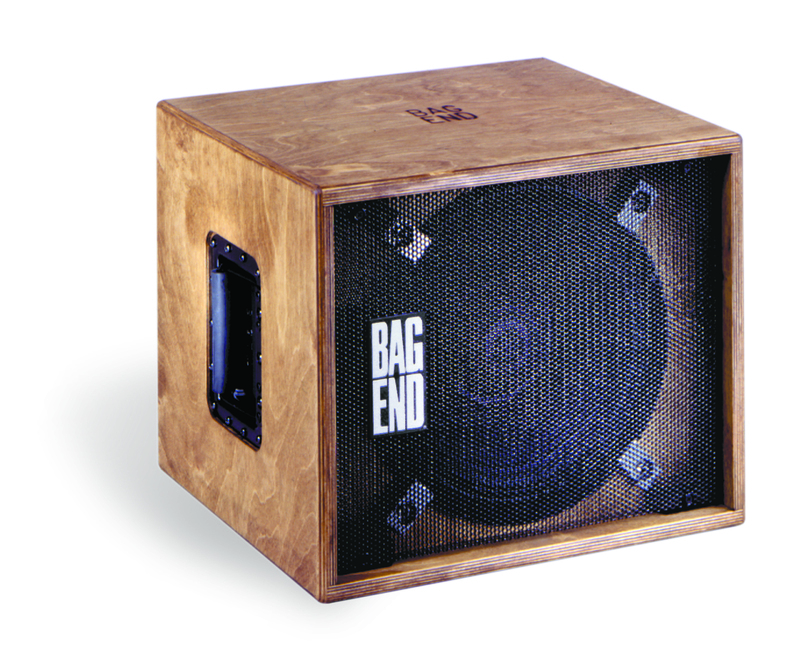 Some innovative designs were first introduced in the 1970’s and have become legendary vintage standards. 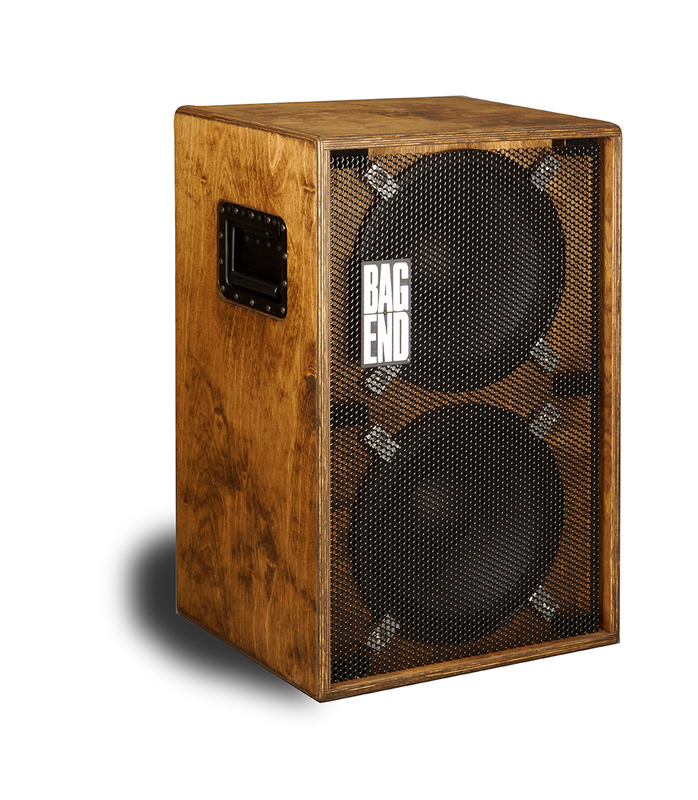 These have evolved slightly over the years but fundamentally remain the same. 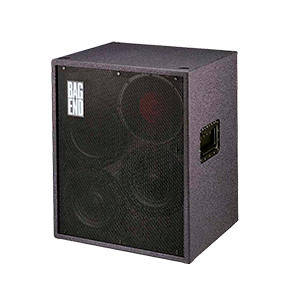 Later models offer newer variety for different taste and for newer instrument types such as the Chapman Stick. 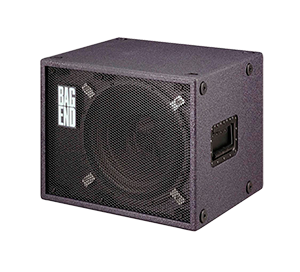 For over 40 years all our cabinets are built around basic standard dimensions allowing the combination of older cabinets and newer cabinets to be easily stacked together. 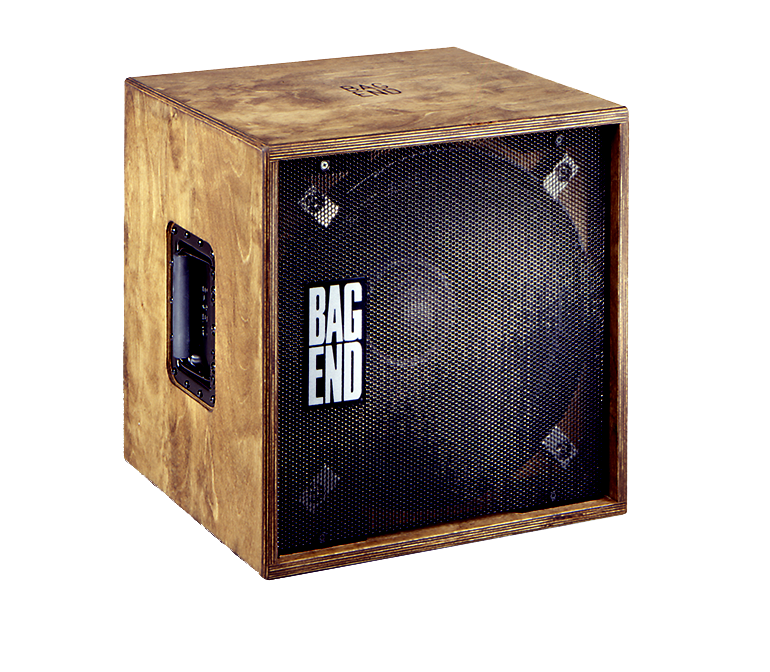 Most musicians with Bag End cabinets keep them for life.